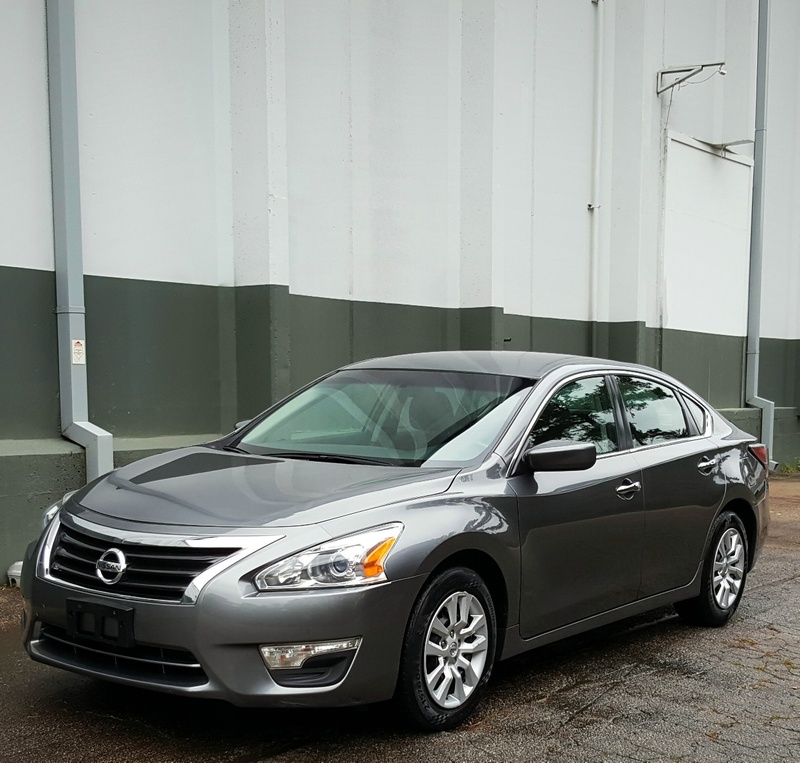 Daily Driver, very healthy running Gun Metallic 2014 Nissan Altima S with only 87K on the 2.5 liter inline four cylinder mated to an automatic transmission, front wheel drive. 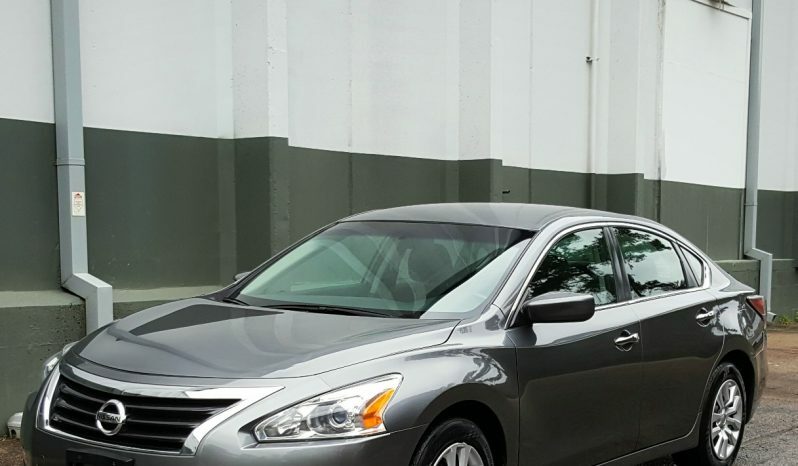 This is a single owner vehicle optioned with: proxy keyless entry, push button start, traction/stability control, auxiliary input, cruise, power sunroof, power windows, power mirrors, power locks, etc. Clean title, clean 1 owner Carfax with zero accidents and a fresh NC state inspection. Recent routine maintenance is up to date including a fresh oil change. Feel free to contact us with any further questions or concerns. Thanks for your time!